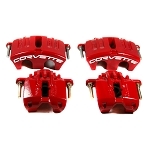 Designed for the Auto-crosser and track drivers in mind, the C6 Corvette Z06 / Grand Sport 2006-2013 Hawk HP Plus Front Brake Pads provide additional friction for the needed performance boost. 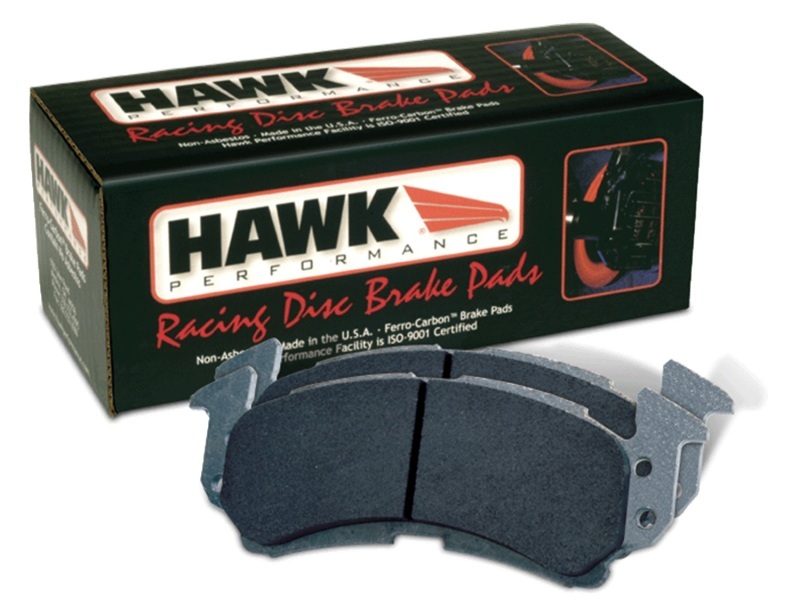 Using fade resistant materials, the Hawk pads will give you the feedback from your brake pedal you've been looking for. You can now upgrade your pads to a single-piece design new from Hawk. Please indicate your selection by using the drop-down menu above. Made for your C6 Corvette's front brakes. Fits 2006-2013 Z06 or Grand Sport model C6 Corvettes.